Of the 749 Single-Seater a total of 164 RF-104G were built. 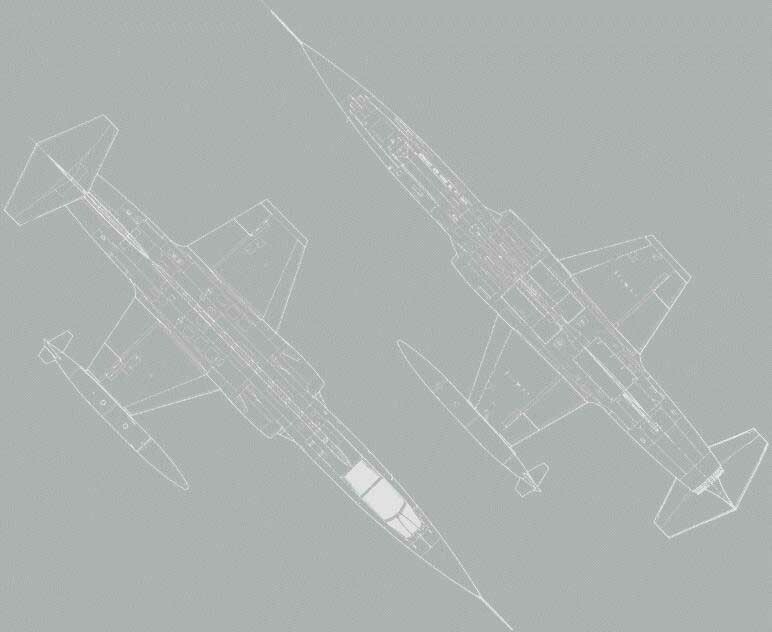 note: Initially 89 aircraft were ordered at SABCA to have the planned 700 RF/F-104G. But construction number 9082, planned for the Luftwaffe, was delivered to the Belgian Air Force, because construction number 9058, planned coded as "FX27", was damaged beyond repair on November 21, 1963 at the SABCA factory prior delivery. The Luftwaffe transferred the aircraft to the Belgian Air Force to let them have the planned 100 Starfighter.